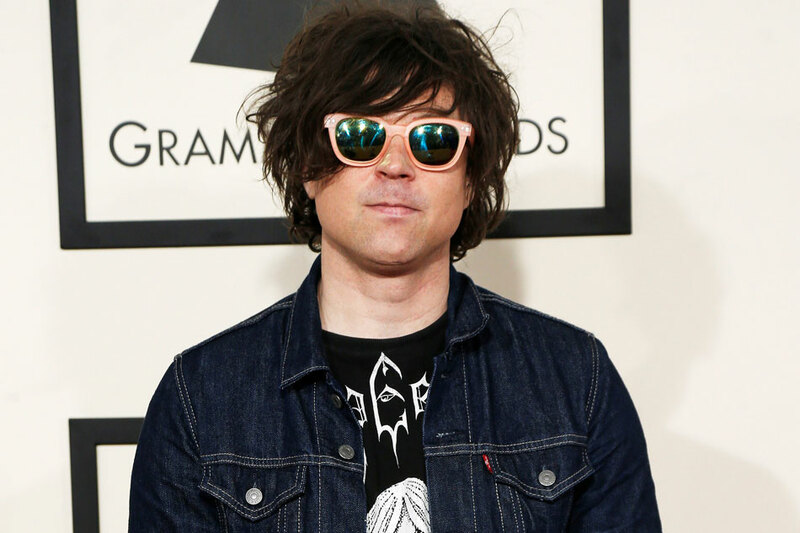 LOS ANGELES — Rock singer Ryan Adams on Wednesday called a New York Times article about him “upsettingly inaccurate” but said he was “not a perfect man” and apologized to anyone he had hurt. “But the picture that this article paints is upsettingly inaccurate. Some of its details are misrepresented; some are exaggerated; some are outright false. I would never have inappropriate interactions with someone I thought was underage. Period,” he added.